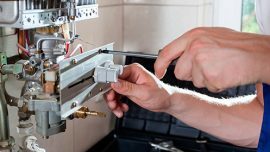 At this time of the year, we at Associated Response are at our busiest – grumbling noises from boilers, problems with pressure and pilot lights. Why call us? 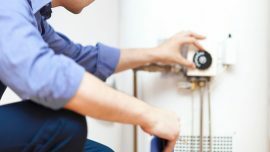 We are Gas Safe Registered, we are your local plumbing and heating experts – we cover your area, not the whole of London so that means a fast and professional response. 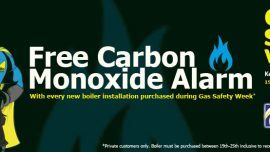 Carbon monoxide poisoning can be fatal and is caused by faulty or poorly maintained appliances. So at the very least it could be that you are wasting gas – and there is a risk you could be wasting your life. Give Associated Response a ring. Our call out charge is £60 plus VAT. That gives you one hour of our professional skills and we will find a solution that keeps you safe and gets the warmth back into your home.